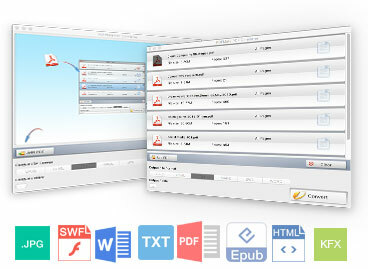 PDFMate PDF Converter Professional is a comprehensive PDF conversion application. It's a combination of PDF Converter, PDF Merger, as well as PDF Splitter. Besides, it can also be used to add password to PDF files. PDFMate eBook Converter Professional is a powerful eBook converter as well as eBook DRM removal tool. It can easily remove DRM from Kindle/ Adobe/ Kobo/ Nook eBooks and convert them to EPUB, PDF, MOBI, AZW3, TXT, DOC. Lifetime free update and technical support. Free PDF Converter is a simple, fast, and free application to convert PDF to Word, Text documents, EPUB eBooks, images, HTML, SWF and PDF files with advanced OCR technology. With this all-in-one Free PDF Converter, you can now convert PDF to your own files easily within clicks, for further copying, editing or other usage.> > PDF Converter Free VS Pro. With this versatile and free PDF file merger, users can break big PDF file, delete unwanted pages, merge essential parts of PDF document, rearrange file in desired order, convert scanned file of image format and output encrypted PDFs. 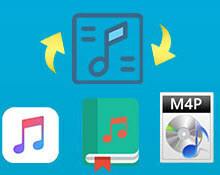 Convert Apple Music songs to common MP3, M4A, FLAC or WAV. Losslessly record the Apple Music songs at 10X faster speed. Perfectly compatible with the latest version of iTunes. Specially designed to convert Spotify songs, album, playlists to MP3, AAC, WAV, FLAC format at fast speed with lossless output audio quality to enjoy Spotify music more freely. 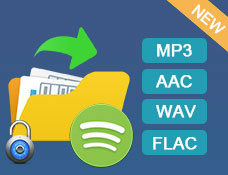 Decrypt and convert Spotify song or playlist to MP3/AAC/WAV/FLAC. Preserve 100% of Spotify audio’s quality. Highly compatible with the latest verison of Spotify.